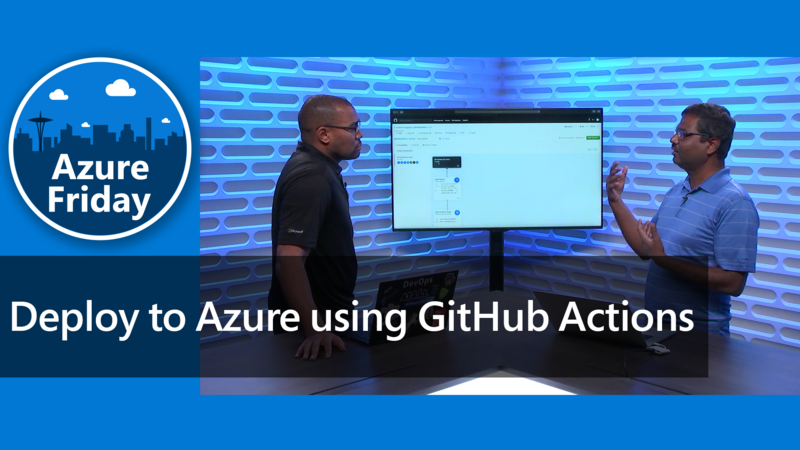 Matt Wrock, Software Developer at Chef, speaks at the 2nd edition of Azure OpenDev, a live community-focused series of technical demonstrations centered around building open source solutions on Azure. This episode features DevOps, which increases business agility by delivering business value to customers faster. Habitat is a new application automation platform that enables you to apply modern development workflows to even your legacy Java applications, regardless of whether you use Docker, cloud environments, or bare metal. This presentation will demonstrate how Habitat can build and create an immutable package containing a Java application and run that package in a variety of environments. You'll see how Habitat can help bring portability to your applications and keep the information regarding configuration and dependencies close to your application code and not hidden away in complex configuration management scripts. You'll also see how Habitat packages can share configuration and discover services across multiple nodes. Lastly, you'll get a peek at how Habitat promises to simplify your CI/CD pipelines.